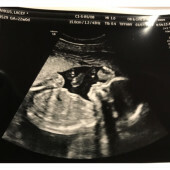 Witt Rawlins Maykus will be here before we know it! Thank you for sharing in our excitement as we prepare for our baby boy’s arrival. We love you all!